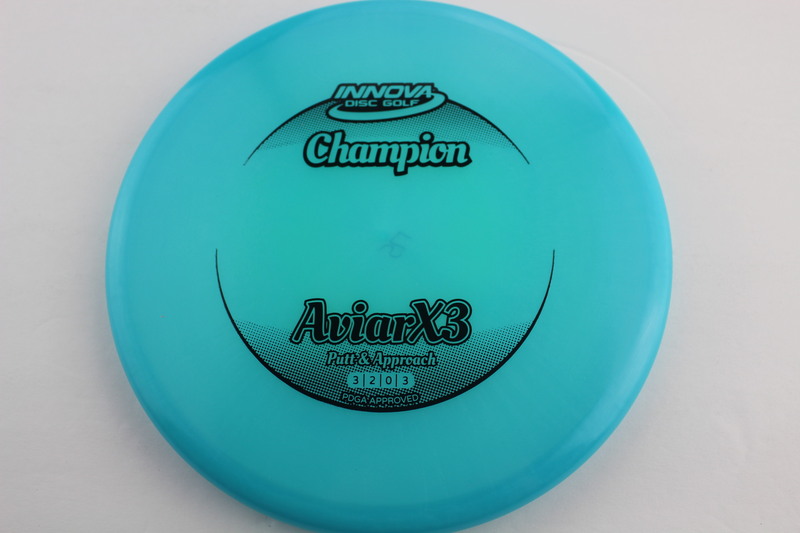 Blue Champion Black - 175g Pretty Flat Neutral Stiffness $14.68 Just 1 left! 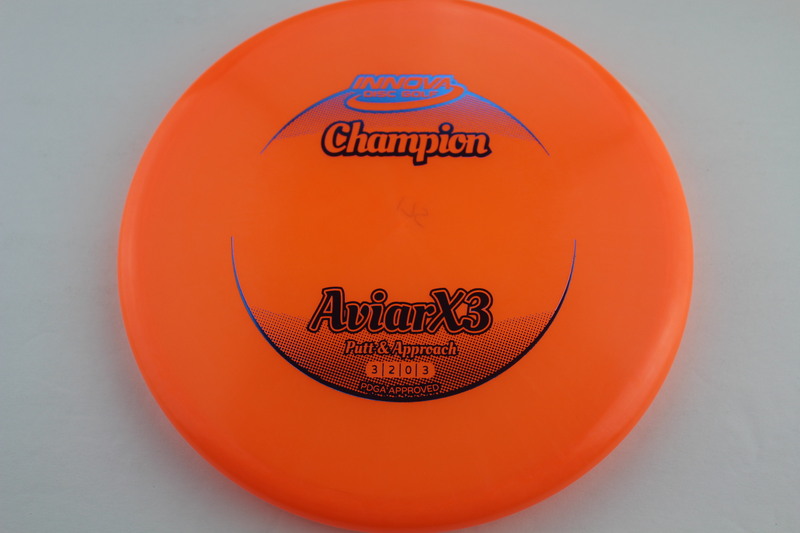 Orange Champion Blue - 175g Pretty Flat Neutral Stiffness $14.68 Just 1 left! 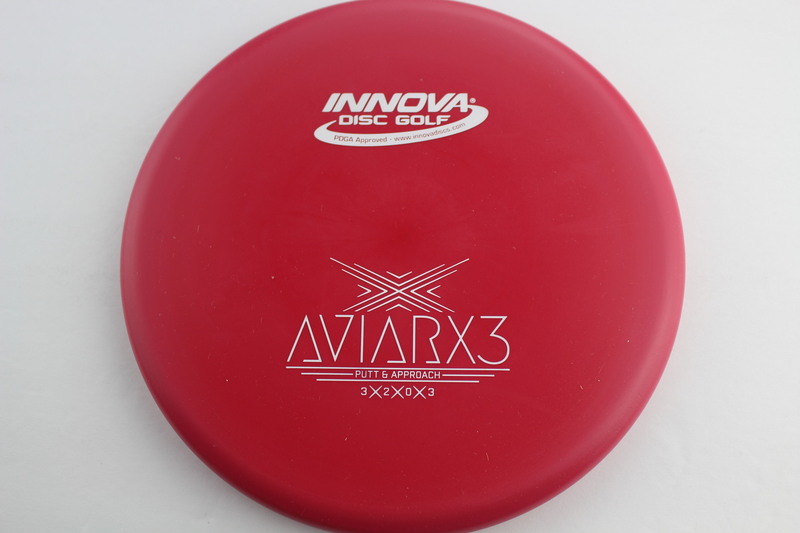 Red DX White - 175g Pretty Flat Somewhat Stiff $8.26 Just 1 left! 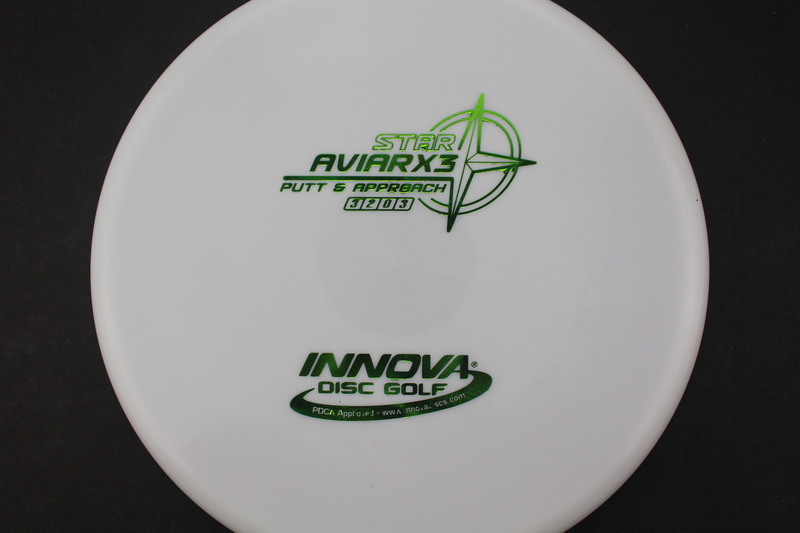 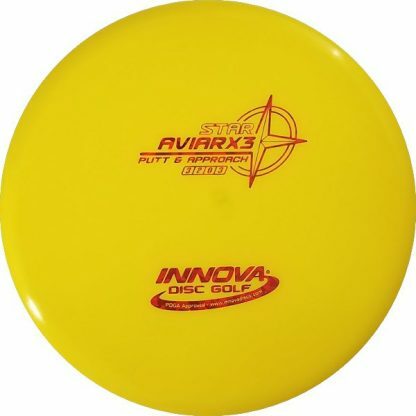 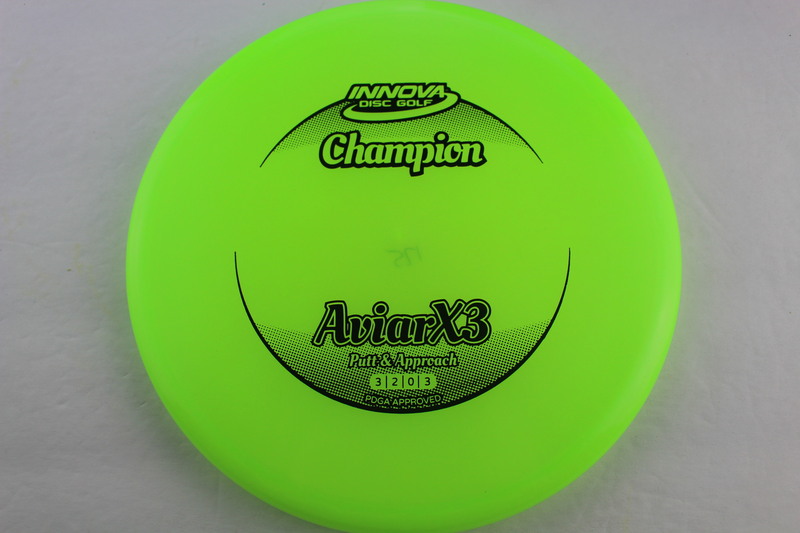 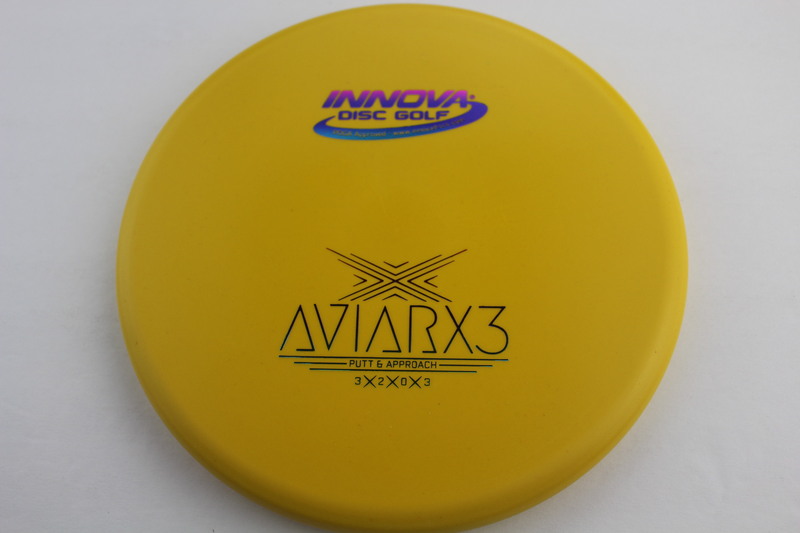 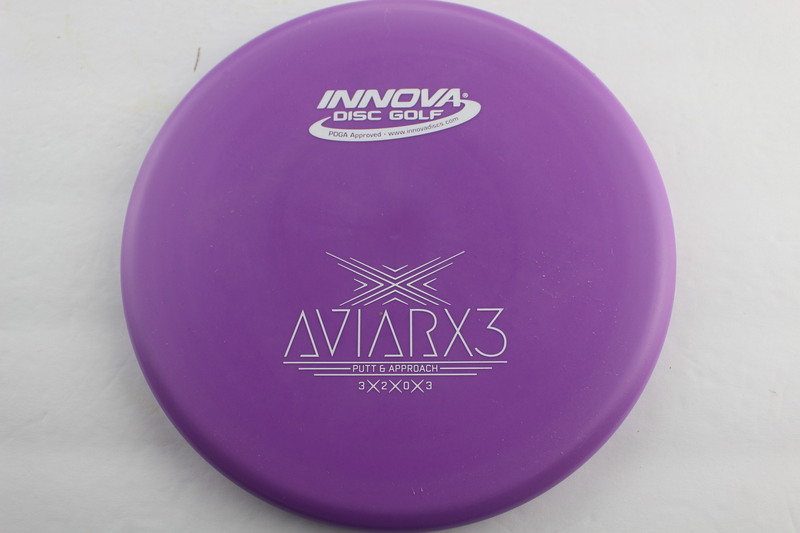 Yellow DX Rainbow - 175g Pretty Flat Somewhat Stiff $8.26 Just 1 left! 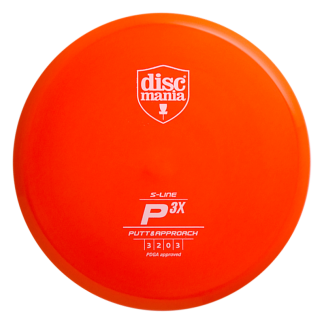 Orange DX Black - 175g Pretty Flat Neutral Stiffness $8.26 Just 1 left! 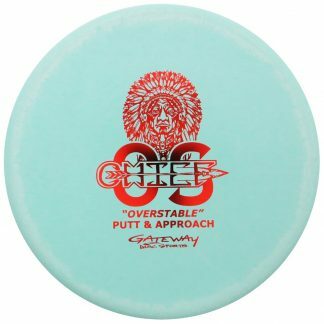 Off White Champion Black - 175g Pretty Flat Somewhat Stiff $14.68 Just 1 left! 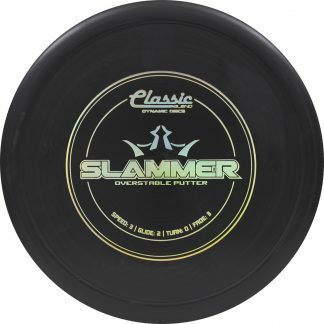 Lime Champion Black - 175g Pretty Flat Somewhat Stiff $14.68 Just 1 left! 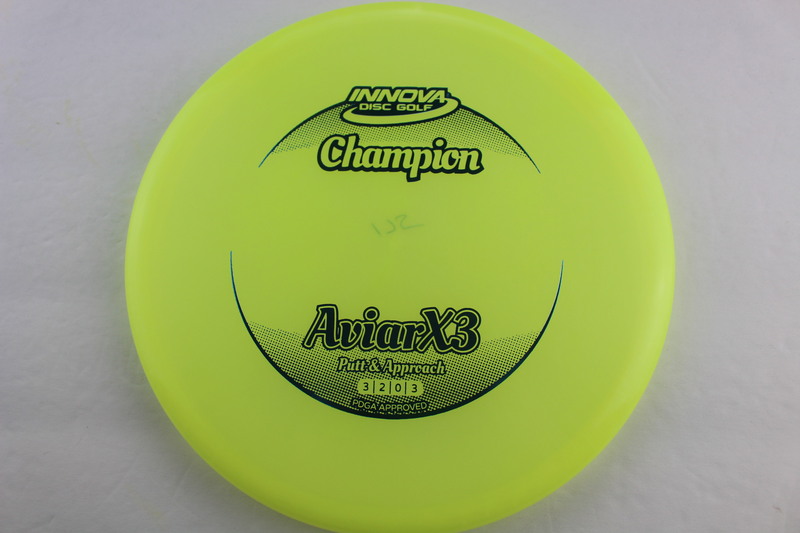 Yellow Champion Blue - 175g Somewhat Flat Neutral Stiffness $14.68 Just 1 left! 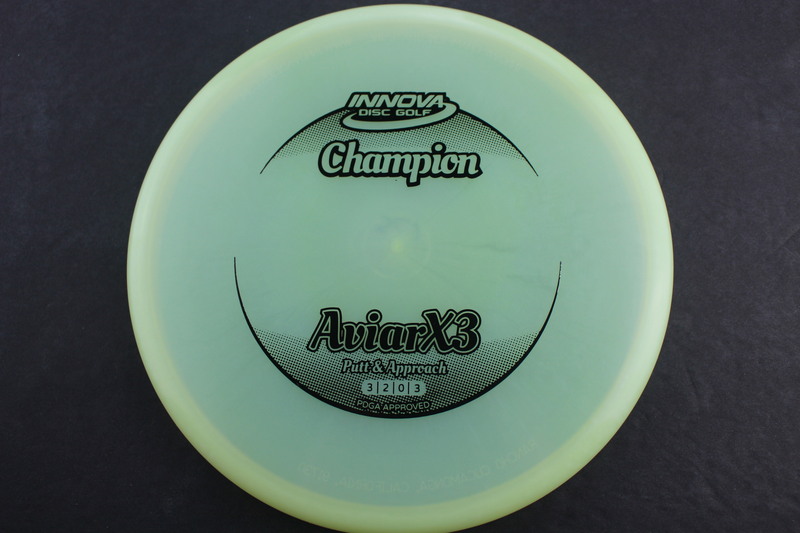 Blue Champion Black - 175g Somewhat Flat Neutral Stiffness $14.68 Just 1 left! 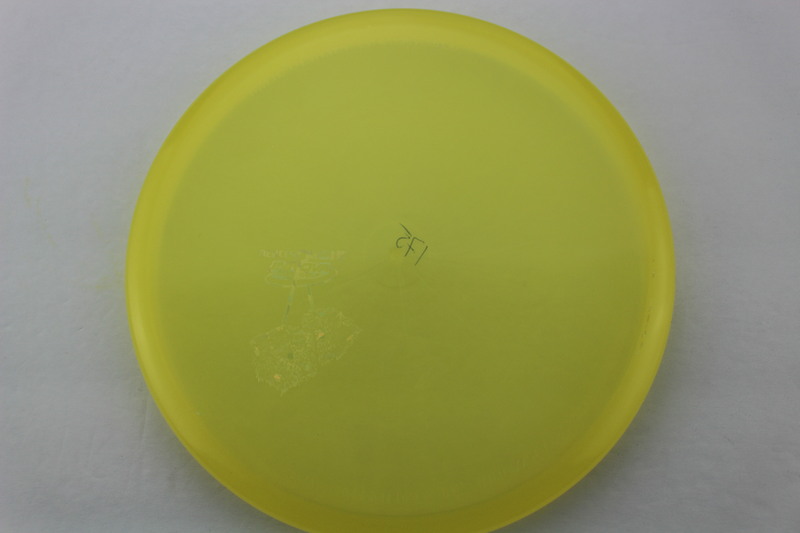 Yellow Luster Champion Ghost Shatter - 175g Very Puddle Top Somewhat Stiff $14.68 Just 1 left! 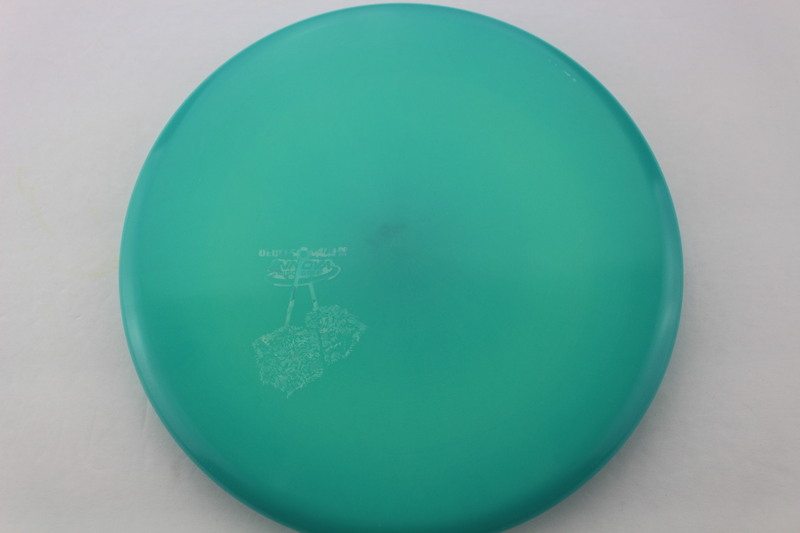 Glow - Blue Glow Champion Ghost Shatter - 175g Puddle Top Neutral Stiffness $16.51 Just 1 left! 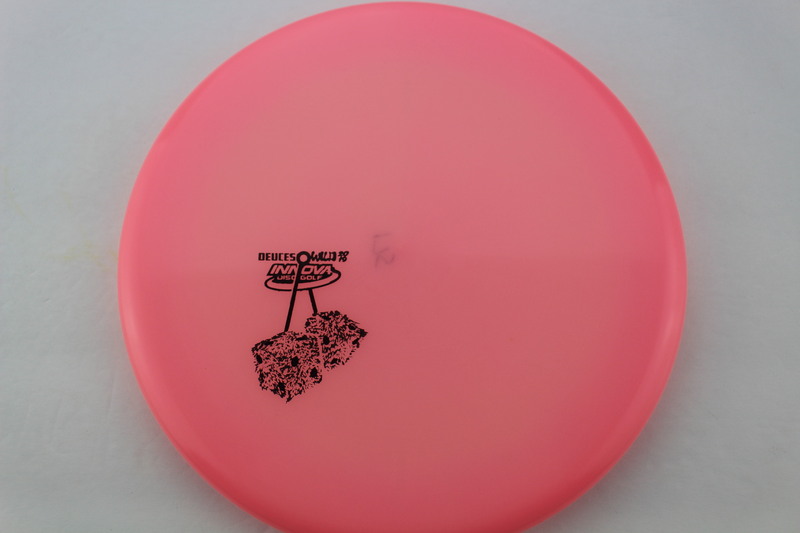 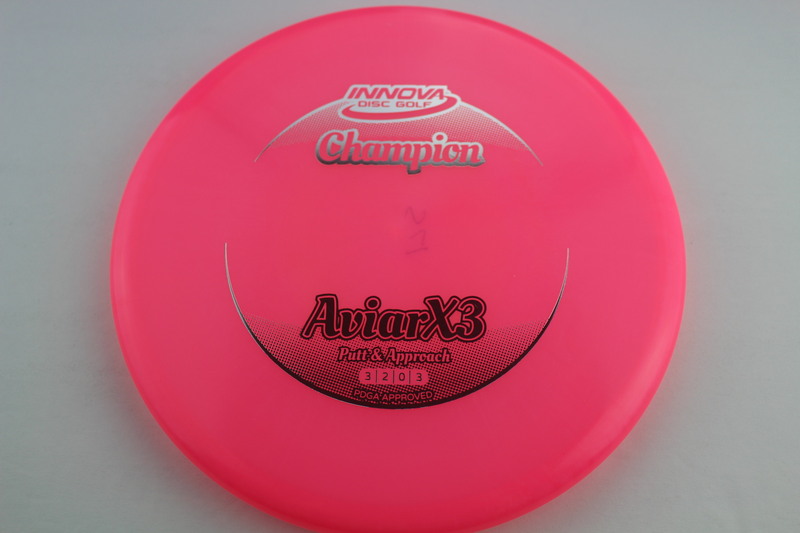 Pink Glow Champion Black - 175g Puddle Top Neutral Stiffness $16.51 Just 1 left! 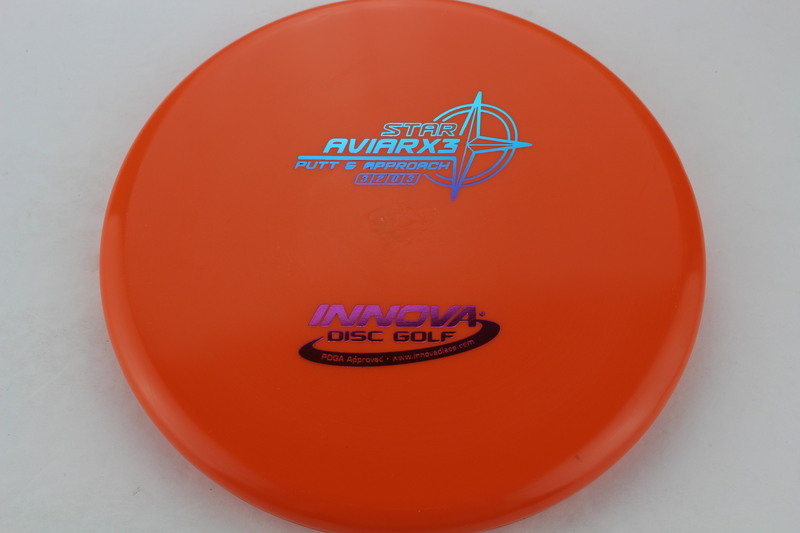 Orange Star Rainbow - 175g Very Flat Neutral Stiffness $16.51 Just 1 left! 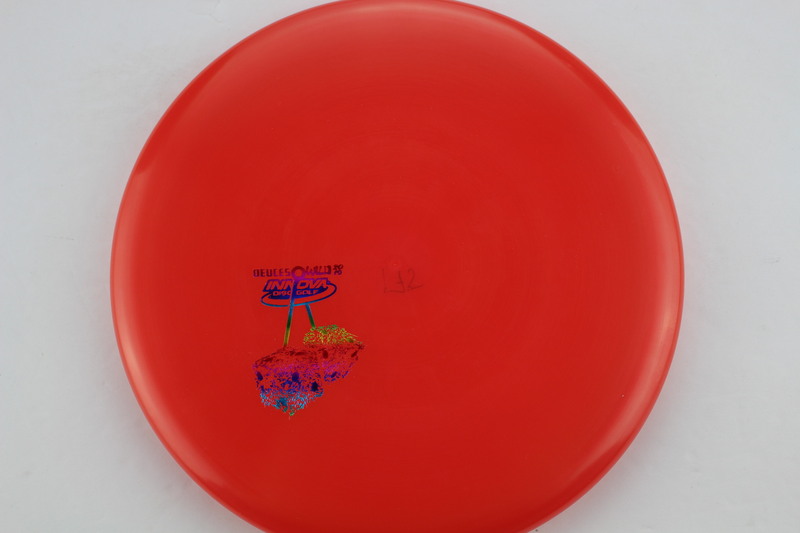 Red Luster Champion Rainbow - 175g Very Puddle Top Pretty Stiff $14.68 Just 1 left! 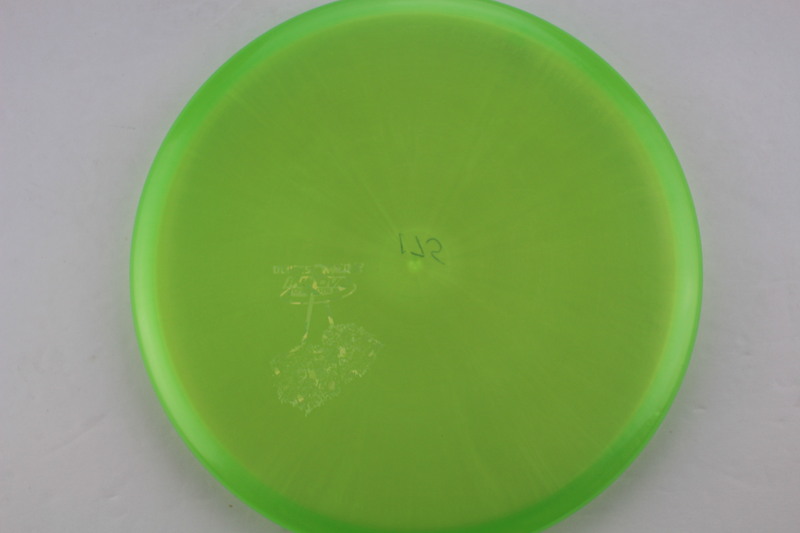 Green Luster Champion Ghost Shatter - 175g Very Puddle Top Pretty Stiff $14.68 Just 1 left! 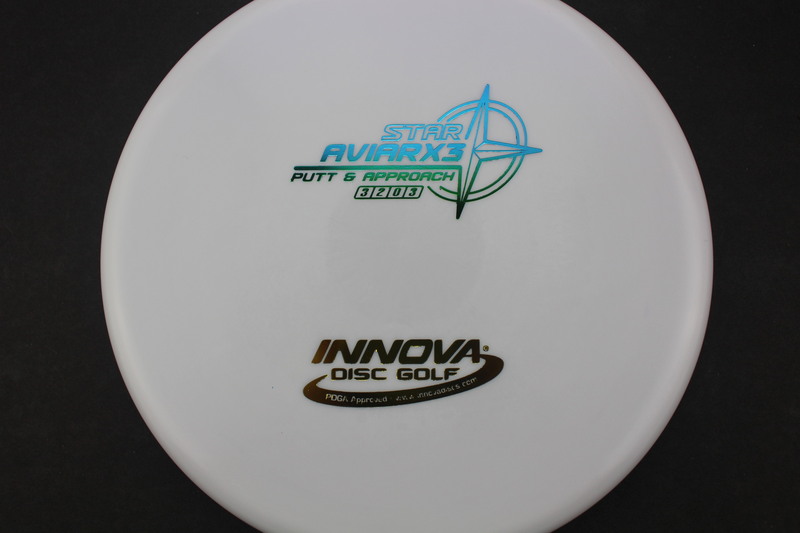 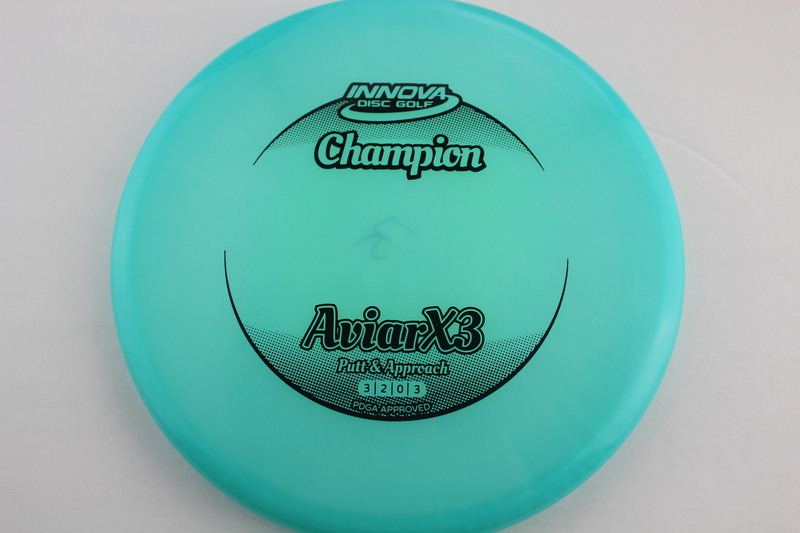 Glow - Blue Glow Champion White - 175g Very Puddle Top Somewhat Stiff $16.51 Just 1 left! 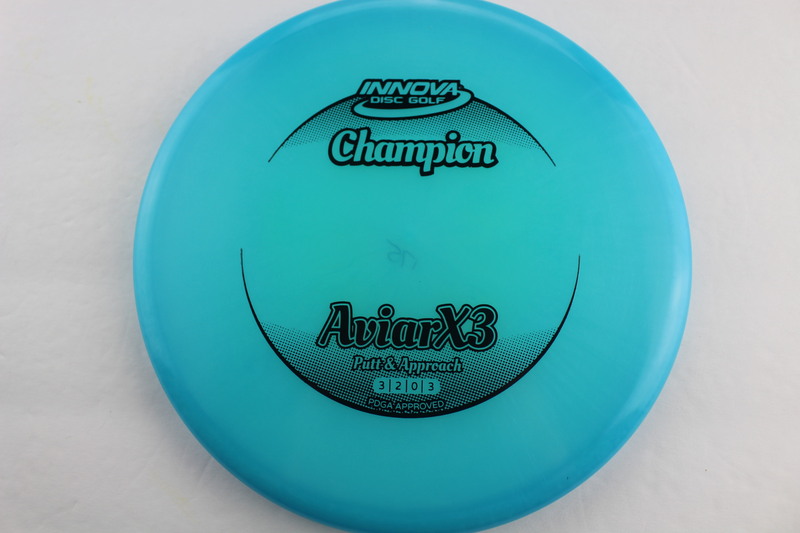 Glow - Blue Glow Champion Rainbow - 175g Very Puddle Top Somewhat Stiff $16.51 Just 1 left! 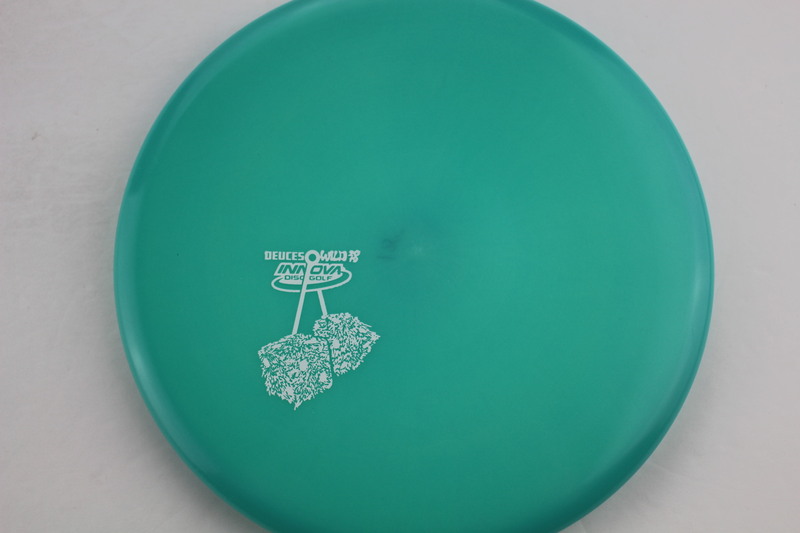 White Star Green - 175g Somewhat Puddle Top Neutral Stiffness $16.51 Just 1 left! 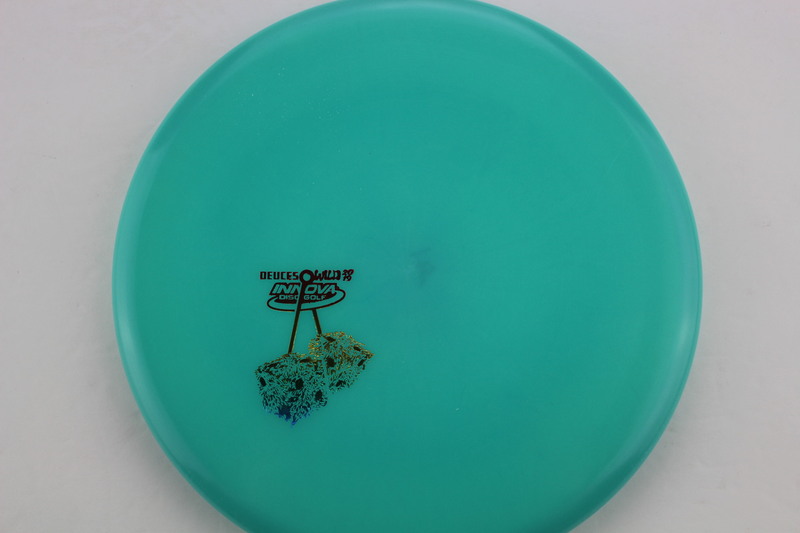 White Star Rainbow - Blue Green Yellow - 175g Somewhat Puddle Top Somewhat Stiff $16.51 Just 1 left! 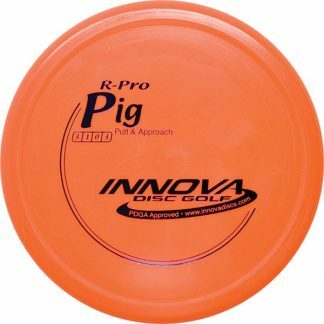 Orange Star Rainbow - 175g Somewhat Puddle Top Neutral Stiffness $16.51 Just 1 left! 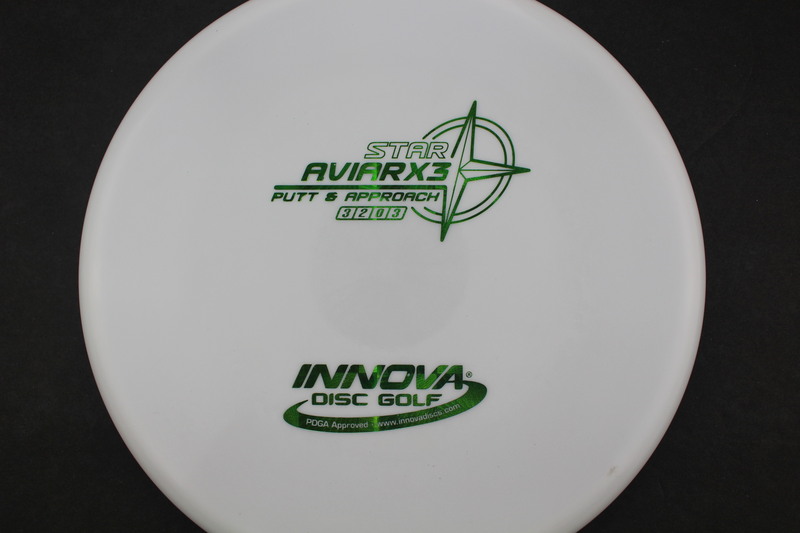 White Star Fresh Cut Grass - 175g Somewhat Puddle Top Neutral Stiffness $16.51 Just 1 left! 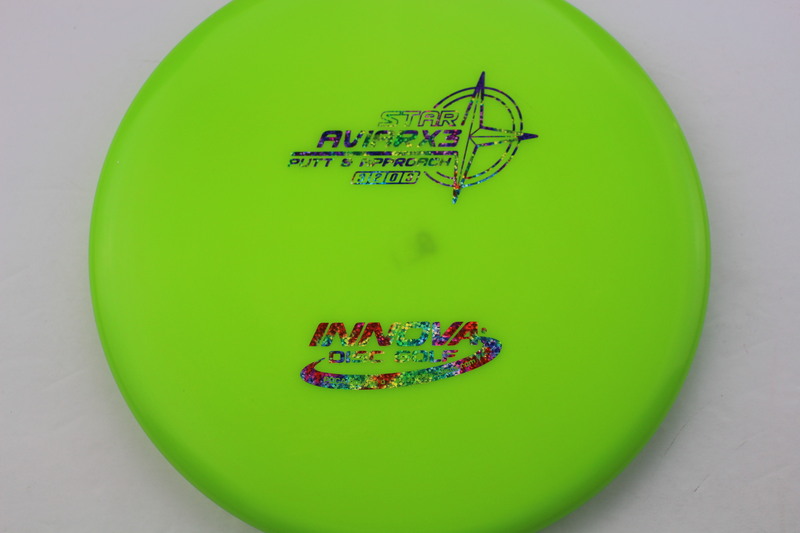 Lime Star Acid Party Time - 170g Very Flat Neutral Stiffness $16.51 Just 1 left! 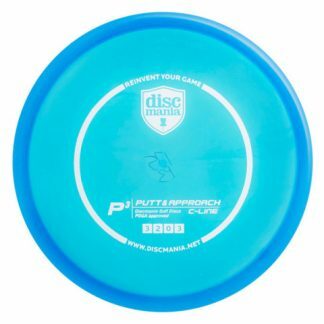 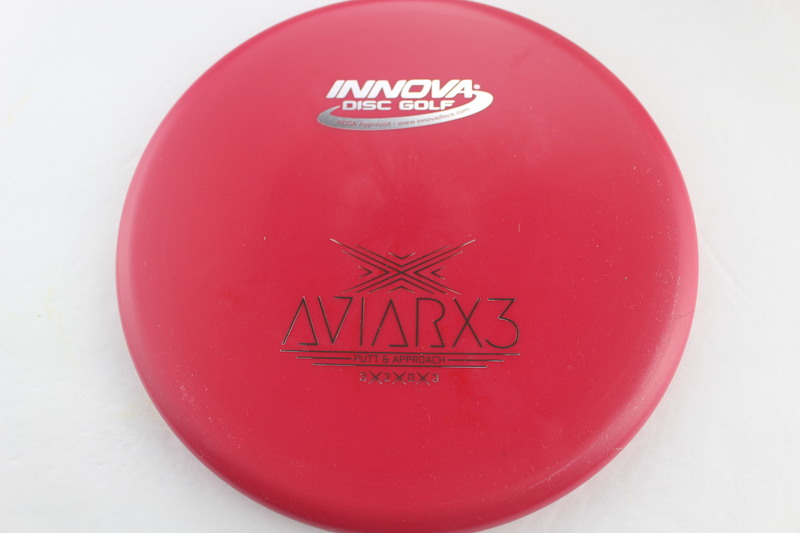 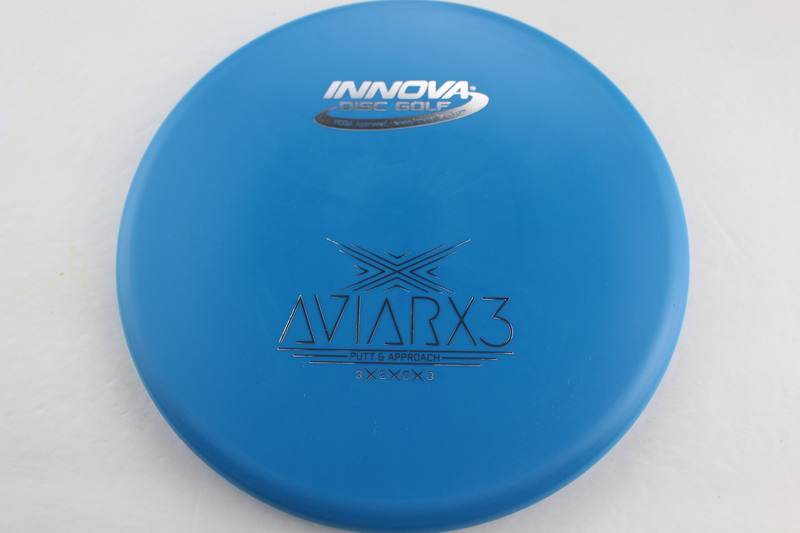 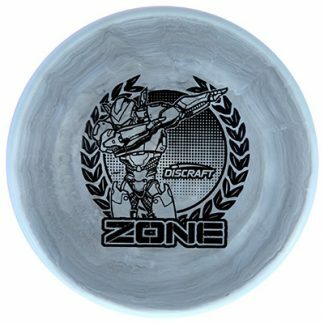 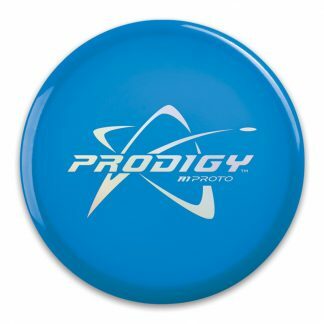 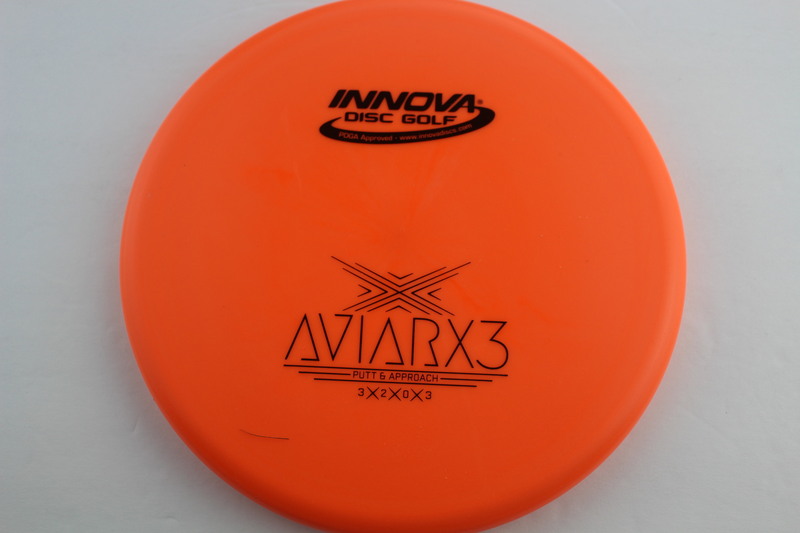 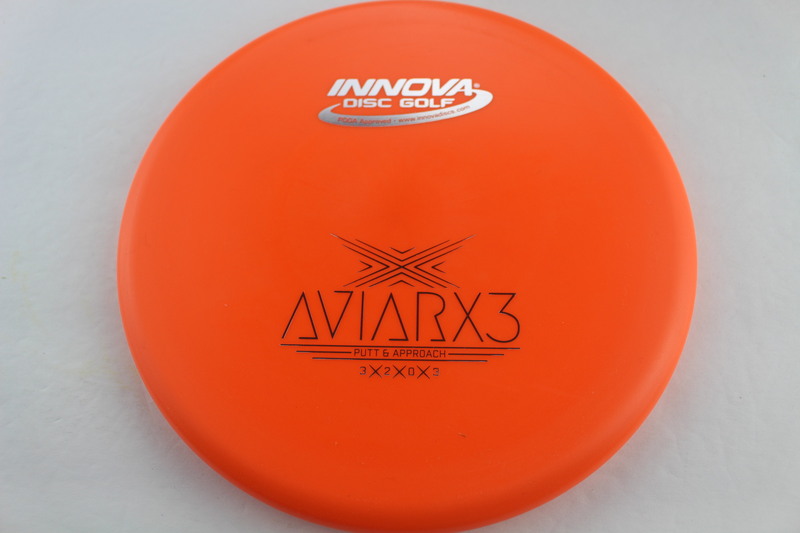 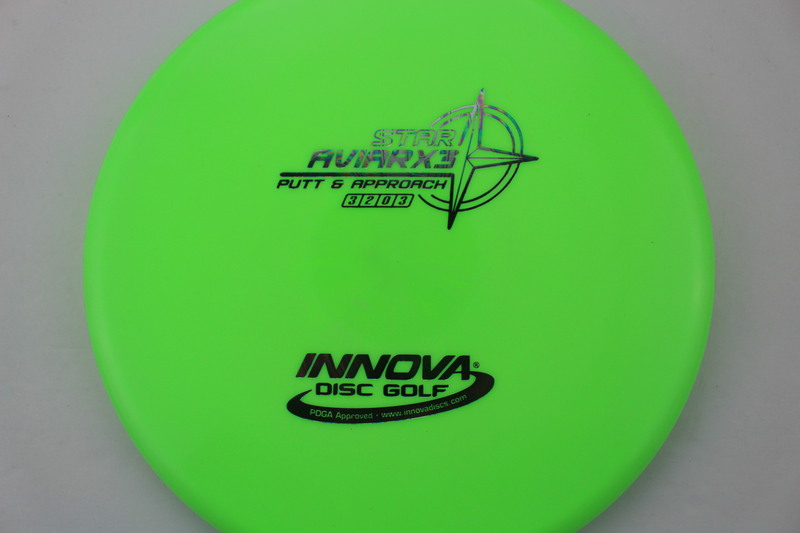 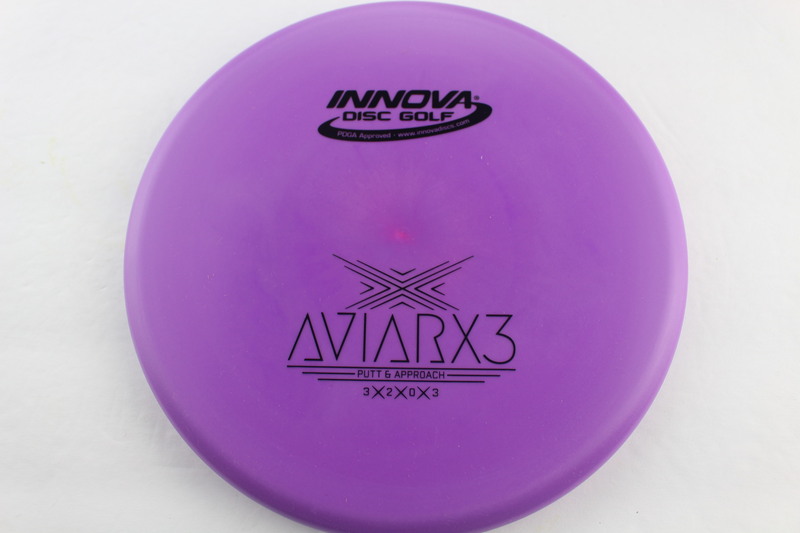 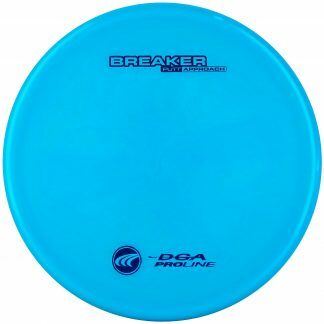 Disc flies true to flight numbers and is now my go-to forehand approach disc. 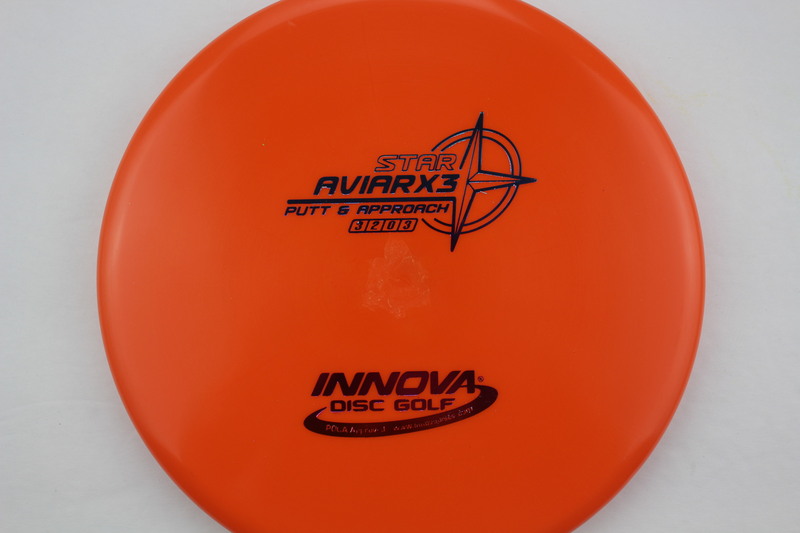 Bought with confidence from the accurate description that OTB provides!